Today I am honored to be joining a group of bloggers I adore. I’ve known these talented ladies through the blogging world for years now. Lisa from Shine Your Light, Jennifer from Dimples & Tangles, Kris from Driven by Decor, Pam from Simple Details invited me to play along with their “Five Favorites” series. 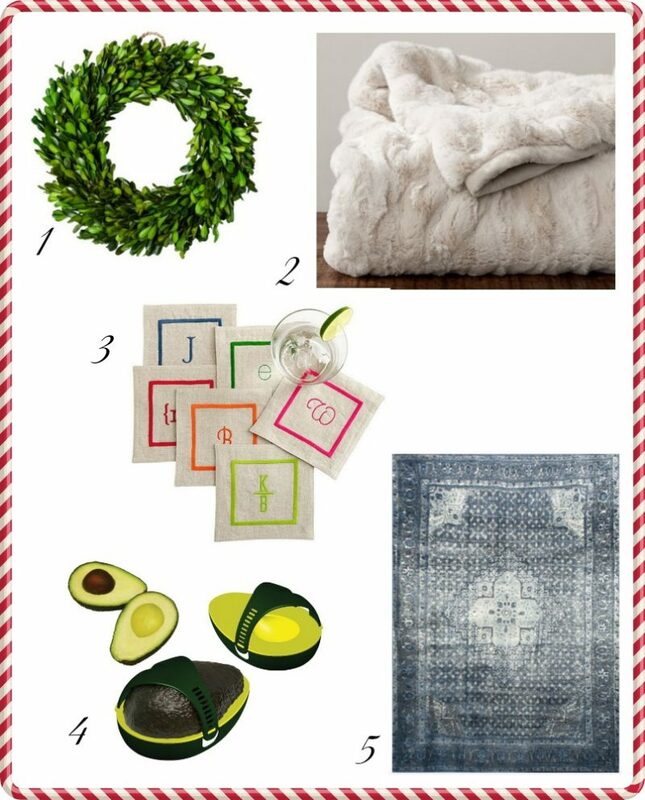 Although this month’s theme is all about our wish list items so we are sharing more than five. I decided to roll with tried and true favorites. My sister and I love to gift each other with things we truly love (like Oprah!) so here we go! You get a wreath! You get a wreath! You get the idea. This robe is beyond cozy. I am head over heels for it. It fits almost like a sweater (hence the name) in that it is tailored and not schlumpy like my other robes. Does that make sense? It’s one where you wouldn’t be embarrassed to answer the door in it (like I am with my other one). I’ve been wearing my bomber jacket non-stop. I wear it over dresses and jeans. I pretty much wear this 3-4 days a week. It’s a piece that elevates any outfit and it goes with everything. Highly recommend and it makes for a great gift. 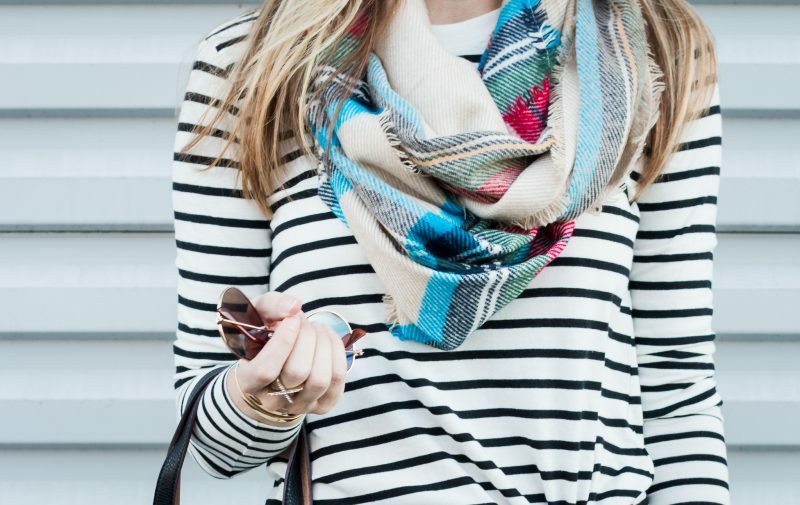 This infinity scarf is a wardrobe staple for me. I wear it with t-shirts and shorts or with jeans and boots. It’s also really cute with dresses. Also a great gift idea. I must have a thing for plaid. My parents gave me a plaid purse when I was younger and this reminds me of it. Love the zippered tote. It’s monogrammed and has a ton of pockets on the inside. I always carry this or my striped tote to our kids’ games. It allows me to take water bottles, snacks, my wallet, keys and phone and everything can stay separated. Huge fan. Classic. Looks great anywhere. Love this wreath. If you missed it, I just posted a video on how to tie a wreath to the staircase without it slipping. Cuddle up with this every night on the sofa. Especially this time of year. Just so soft and luxurious. These were a gift a few years back and we use them daily. I adore them and think they make for the best gift to send. Yep. You read that right. An avocado saver. If you eat avocados like I do, this is a must have. After you eat the first half, the other half rests in this dish and it stays perfect! Genius. This was a recent purchase and we love it. In fact my husband even said maybe you should buy another one in case we spill on this one. Ummmm. I like the way he thinks. And at $65 it’s a great buy. Super soft underfoot. You can see more posts on our new home here. And just in case Santa is a blog reader, I thought I should toss these in for good measure! I’ve never had one of these fancy mixers. I do kno wthat my baking skills are suboptimal so maybe this might help, Santa! Ummmmm!? So cute!!!! This would add to our winter fun this year! I love inersting cutting boards for entertaining and the marble is so pretty. Ok. I thought I was already in love with Hunter boots, but then they go and create this pale pink pair. So pretty! I am huge on drinking water throughout the day and this is so nice to be able to toss in a tote or the car. Pineapples just make me happy. Now head over to check out the other girls’ favorites! 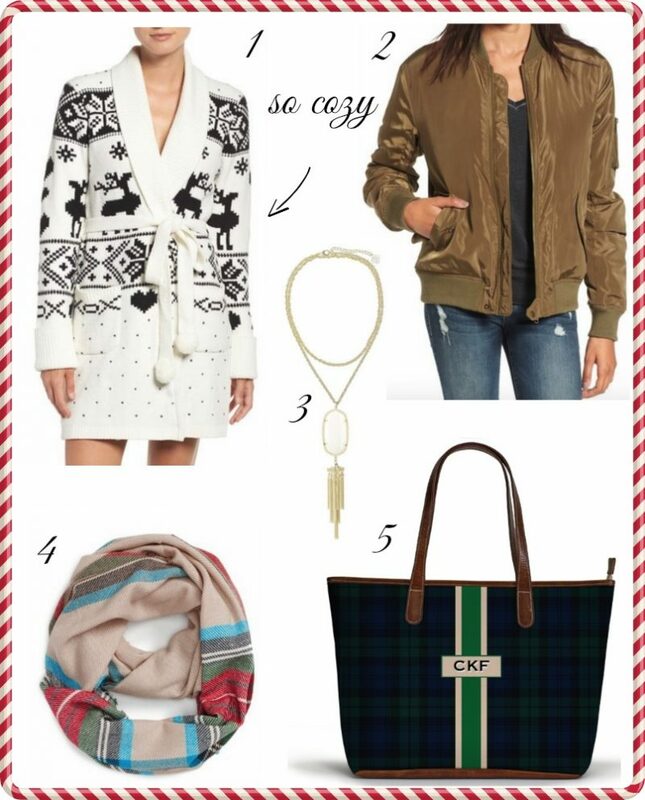 So many fun things and you’ll love seeing their blogs! And thank you for letting me guest host this month. If you are new to my blog, you’re welcome to snoop around and stay a while. Enjoy your day. I am off to make our advent calendar. Where in the world did November go? These are such fun picks, Courtney! I haven’t seen that avocado keeper, but how genius is that invention? 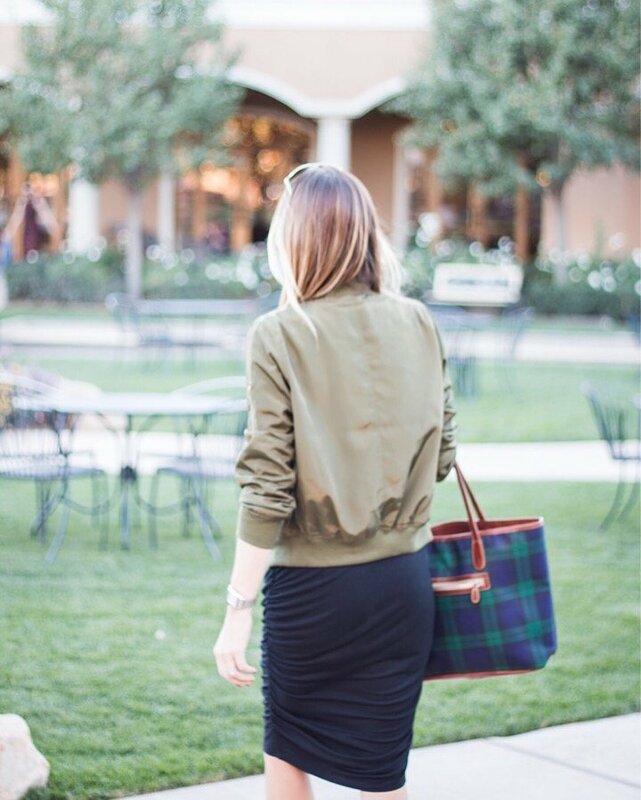 And, I totally validate your plaid tote pick, I love mine so much and I’m ready for another! 🙂 Thank you so much for joining us today, it was such a privilege to have you! Oh, I love that we are on the same page with that tote! Just love it. This was so much fun to be a part of. Thank you so very much for including me. I really am honored. Enjoy the day. You are the sweetest Courtney! Thank you so much for joining us, I love your lists!! Clearly I need that tote if both you and Jennifer recommend them. And you need a stand mixer! And the pale pink boots for sure! Oh, I knew I’d find something to add to my list! 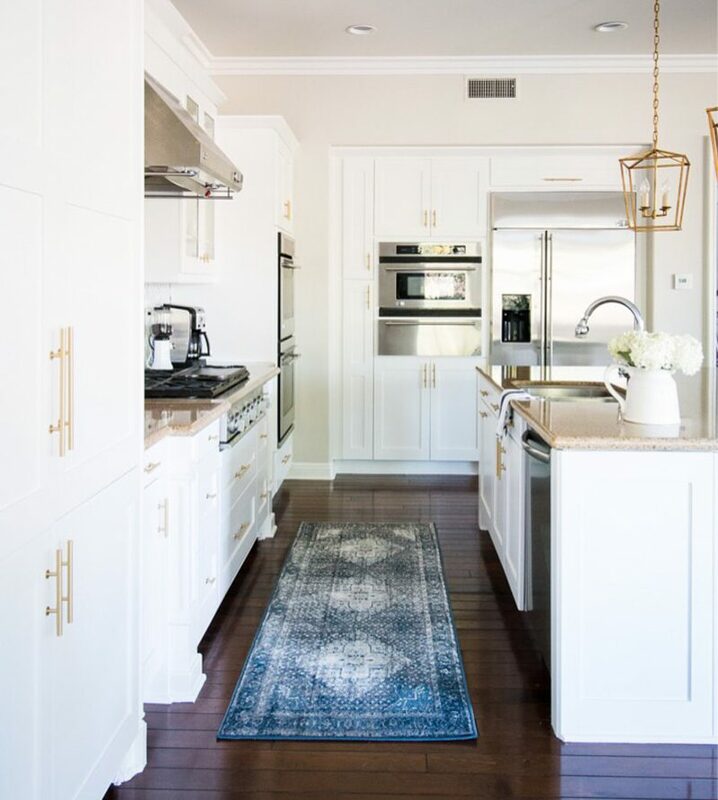 🙂 Your rug is so pretty, and that’s a crazy good price! 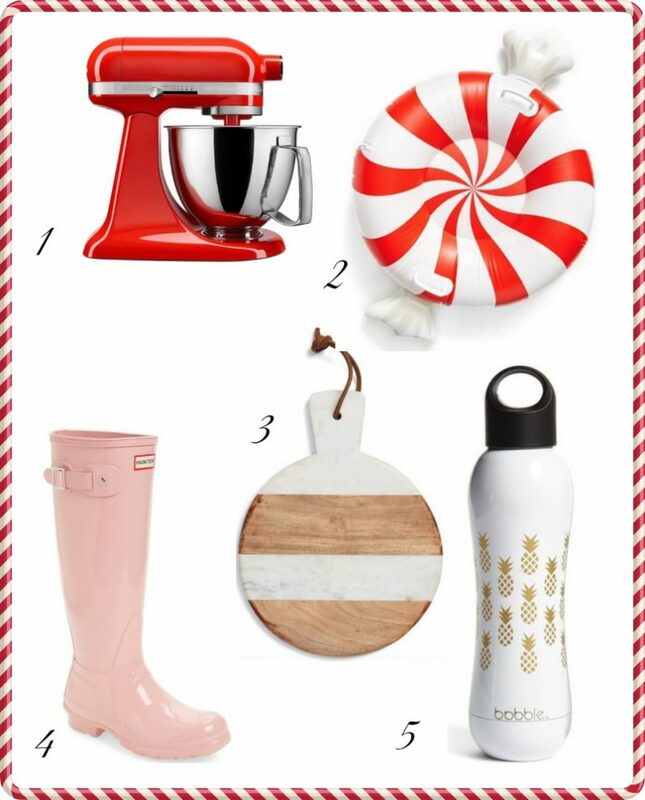 And, the pink Hunter boots are too cute! We loved having you Courtney, thanks for joining us!